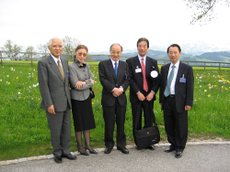 As you can see in my earlier column, I participated last year, and also this year at the St. Gallen Symposium. 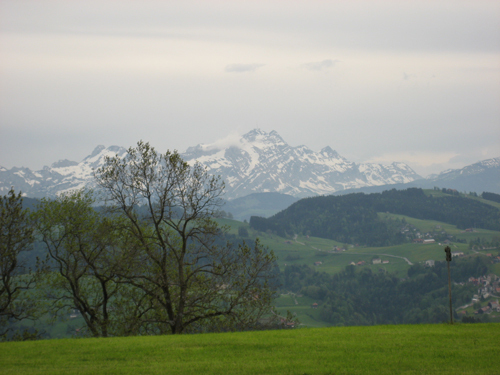 It is a project started by the students of St. Gallen 38 years ago, and even today the planning and administration is performed by the students. Isn’t it wonderful? About 200 students around the world and 400 persons (mostly from Europe) from various fields such as business, participateed. For the first time in its history, 20 students are participating from Japan this year and they were selected from nearly 500% of competitive ratio. They are not just Japanese students, 50% of them are international students. The selection was performed by reviewing English thesis. This year’s topic is "Global Capitalism – Local Values." It is a very timely theme, isn’t it? The opening session started with the wonderful opening addresses of President Pascal Couchepin of Swiss and President Dr. Heinz Fischer of Austria. Besides the regular members, this year, Mr. Yoshimasa Hayashi, a Diet member, participated in plenary of day one and Dr. Yoko Ishikura of Hitotsubashi University participated as a faculty and took lead in the workshop on the same day. 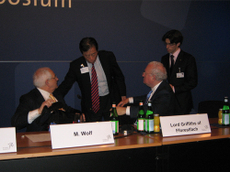 Photo1 Lord Griffiths (on the right), Martin Wolf of Financial Times (on the left). Photo2 with the students participating from Japan. 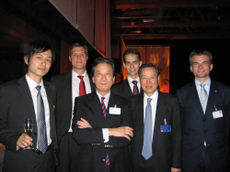 Mr. Suzuki (Credit Swiss Japan president, 3rd from the left) and Dr. Ishikura (right end). 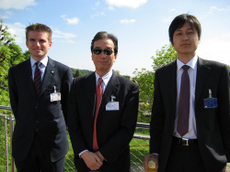 Photo3 with Mr. Suzuki, Mr.Hara, my staff member (left end), Mr. Philipp Kuhn-Regnier of St. Gallen (right end). I attended the workshop on the second day. Last year, when I participated in the first Plenary Panel, the speech and message I delivered to the students were very good (said Lord Griffiths of England), so this year they planned that I should act as a commentator, hosted by Mr. Peter Day of BBC, and comment to a South American student honored in the essay contest, Rhodes Scholar Mr. Cillier (will pursue studies in Oxford University from September), and Mr. Klaassen, student of St. Gallen who wrote contradicting opinions to the views of the former two. The topic is "Global Capitalism and Local Cultures of Innovation." It was fantastic. Please look on the conference site. Photo4 with Mr. Hara and Mr. Philip. Photo5 with Mr. Y.C. Deveshwar, a wonderful Social entrepreneur and Entrepreneur. 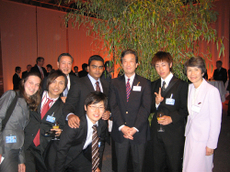 Photo6 with Mr. Owada, Ambassador Abe, Mr. Akashi, Energetic student Ms. Imai. 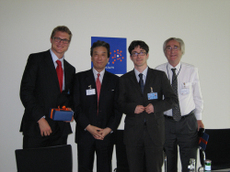 Photo7 with Mr. Cillier, Mr. Klaassen, Mr. Bay of the Panel. The reception was held in the evening of 14th. On 15th, we went a dinner at Der Gupf, the same restaurant I came last year (this restaurant is known for its wine collection and wine cellar). It is a place that offers a view of Lake Bodensee and I was able to take a look at the surrounding scenery for the first time, since weather was good this year. 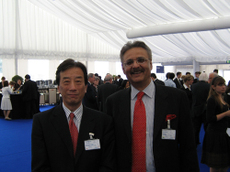 Photo8 with Dr. Ishikura in Gupf. 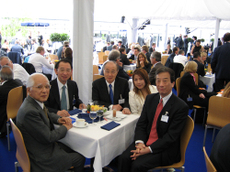 Photo9 with Mr. and Ms. Owada, Mr. Akashi, Ambassador Abe.